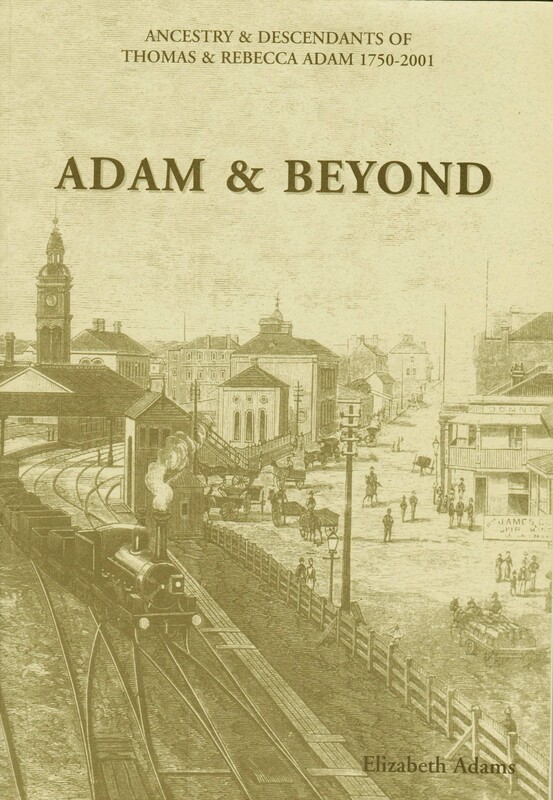 Thomas Adam was a remarkable young man who seized the opportunities for advancement after his arrival in Sydney from Ayrshire, Scotland in 1838. 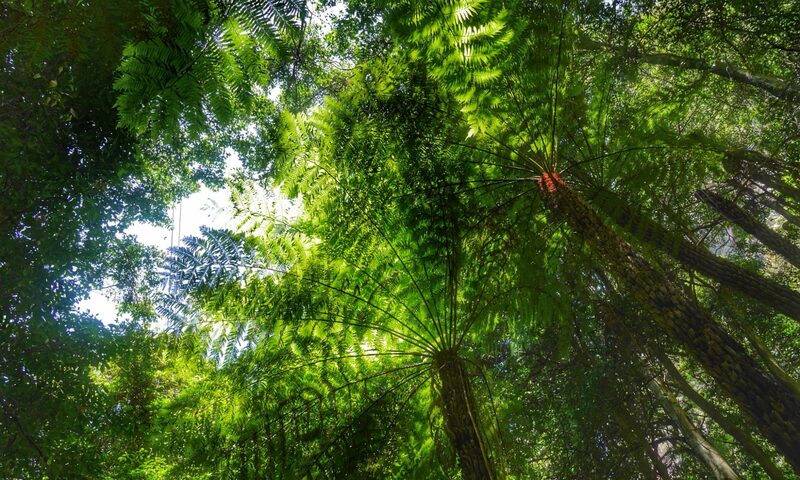 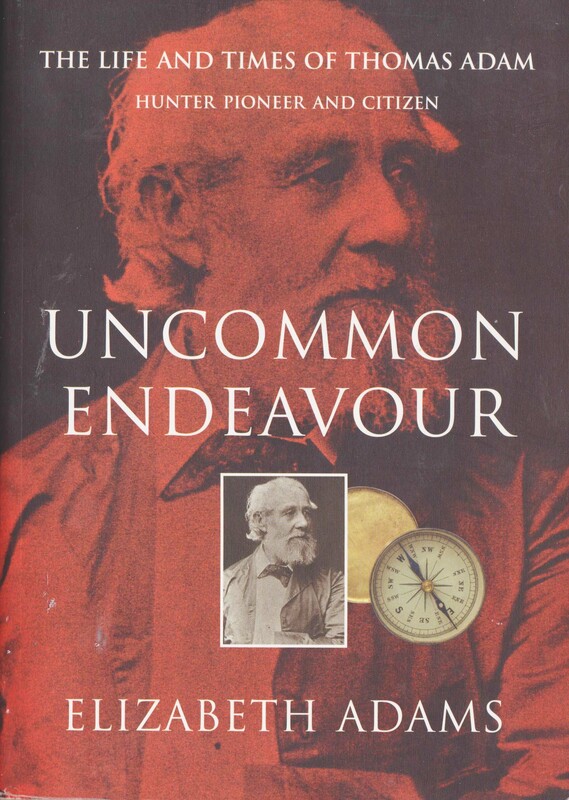 Difficult economic times did not deter him in his pursuit of an independent living as a cabinet maker, then Lake Macquarie timber cutter, Newcastle builder, producer of barges for the coal trade on Bullock Island, Raymond Terrace timber miller and New England tin miner. 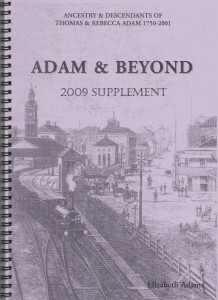 His role in public life was also impressive as a member of the first Newcastle Council, candidate for the Legislative Assembly, Raymond Terrace Mayor, education reformer and general political and economic pundit. These books followed the publication of ‘Uncommon Endeavour’ in 1998, the story of Thomas and Rebecca Adam. 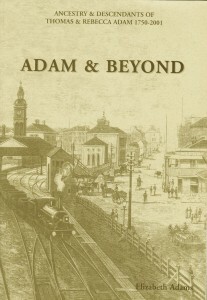 Unlike Thomas Adam, his children took on safe careers in the railways, which provided security for their families mainly in the Hunter district. 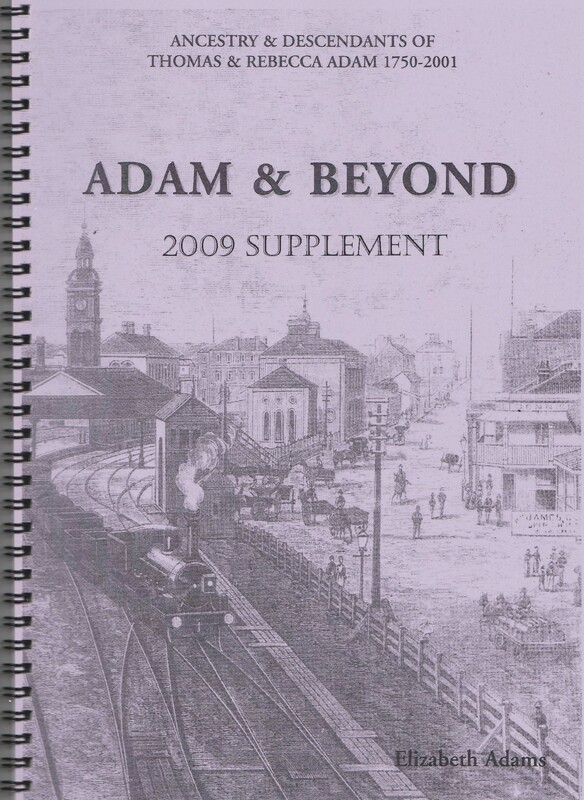 They benefited from Thomas Adam’s vision to pave the way for a better life for his descendants in the rapidly developing colony of NSW.